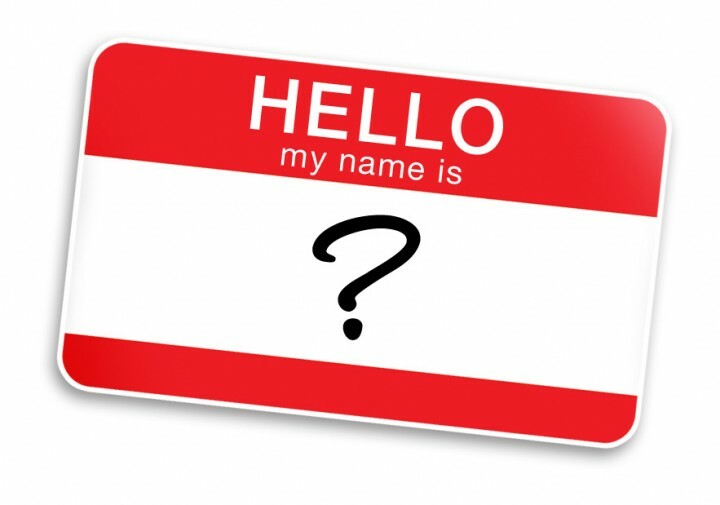 Deciding a name for the business can sometimes be complex and challenging task for the Entrepreneur. The choice of business names selected must be cross referenced against domain availability, trademark registry and Ministry of Corporate Affairs to ensure there are no other businesses operating with a similar or identical name. In this article, we elaborate on best practices for choosing a business name. Common names for business are those names that are based on common words or nouns. For example, Dhir Textiles Private Limited or Apple Technology Private Limited or Chennai Security Private Limited are all company names that utilize common words or nouns as their names. With nearly a lakh company being registered each year in India, it is hard to get approval from MCA for a business name that utilizes common word, as the chances for existence of another company with similar or identical name is very high. It is also hard for Companies with common names or initials of promoters to stand-out from the competition and rank higher in search engines (more on this below). Therefore, it is generally not recommended that promoters use common names for the business, unless there is a strong reason for doing so. To get ideas for common names for a business, website like babynamesdirect.com may be helpful. Another strategy to naming a business would be to have a self-descriptive name for the business which includes keywords relating to the business in the name itself. For instance, IndiaFilings or IndiaProperty conveys to the audience the nature of business and would help the businesses rank higher in search engines; since people searching for property or filing in India would find IndiaFilings and IndiaProperty easily in search engines. To find out keywords for your business or for what people are searching for, the Google Adwords Keyword Tool is a great place to begin. Choosing a unique or invented name for your business has great advantages in terms of branding, remembrance and trademark registration. The chances of finding a great domain address for a business with an invented name is more easy that locating a name for a business with common name. Often times, unique or made name are quirky and are often times memorable. Finally, since the name is very unique and invented, the promoters enjoy the best chances of obtaining trademark registration for the the business name and trademark protection in the future. Flipkart is a great example of an unique or invented name. To check whether the chosen name for your business in available with the Ministry of Corporate Affairs (MCA), you can visit MCA21: Check Company or LLP Name. In the search tool provided, enter the name of the business you would like to have in the name field and the object clause of the company name in the activity field. Once submitted, the website would return the list of businesses in existence with an identical name, if any exists. Keep in mind that the tool verifies the name provided against identical names in the companies database. However, MCA rules state that the proposed name for a company cannot be identical or similar to an existing company or LLP name. Therefore, even if the search tool doesn’t return an identical name, the MCA Officer approving the application for name reservation has the final decision on whether the proposed name is similar to that of an existing company or LLP name. With the adoption of Companies Act, 2013, proposed company or LLP names are now being cross-verified against the trademark database to ensure no trademark infringement takes place. To check whether your company’s proposed name is in conflict with the trademark database, visit the Trademark Public Database. In the trademark search tool, enter the proposed name of the business without the object clause and select an appropriate trademark class. The search tool would then return the list of trademarks in existence that are identical to the search term proposed. Again, MCA rules state that the proposed name for a company cannot be identical or similar to an existing trademark. Therefore, even if the search tool doesn’t return an identical trademark, the MCA Officer approving the application for name reservation has the final decision on whether the proposed name is similar to that of an existing trademark. 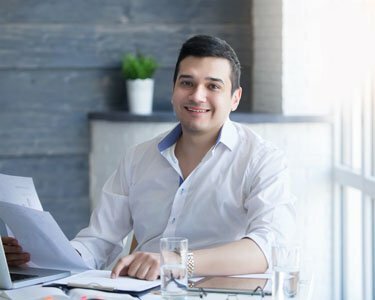 Entrepreneurs who find a similar name to that of their proposed business name – in the trademark or MCA database, are usually confused on whether to still apply with the MCA for name reservation. The Entrepreneur or the Company Incorporation Advisor are not the deciding authority on whether a name is similar to that of an existing company name. Therefore, it is best to apply for the name with the MCA along with a few options; if the MCA decides the name is not in conflict with that of an existing company name or trademark, the same will be granted. However, keep in mind that it is best for startups to stay away from legal or trademark infringement suits. Hence, try to choose a business name that is unique, standout and invented. 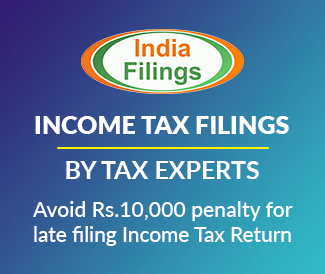 To check company or LLP name availability, talk to an IndiaFilings Business Advisor today. i just want to know what is process for work with you. Thank you for contacting IndiaFilings.com! Please provide your contact number, so that our business adviser will call you and explain in detail. If a Business is named as “Gaurav Computers”. and another person commence a business named as “Gaurav Shoes” will there be any objection in registration.